Do you know you the Charity Commission’s online guidance and services are available 24 hours a day, 7 days a week ? If you have a question try the online service on the Charity Commission website, its a quick and easy way to answer most queries. 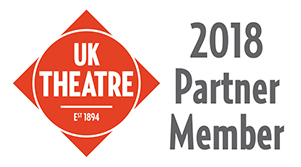 Enter your postcode to find your nearest Little Theatre Guild Theatres.